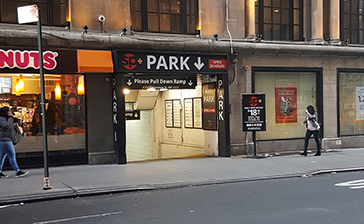 Herald Square Station (33rd & 34th St) Parking - Parking.com offers several parking locations. For more information click on the map shown, daily rates are available at selected locations. 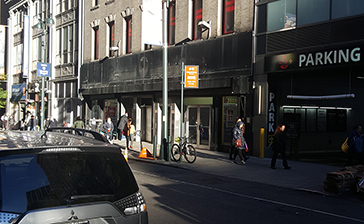 Herald Square Station (33rd & 34th St) is served by NJ PATH and B, D, F, M, N, Q and R Lines of NY Subway.